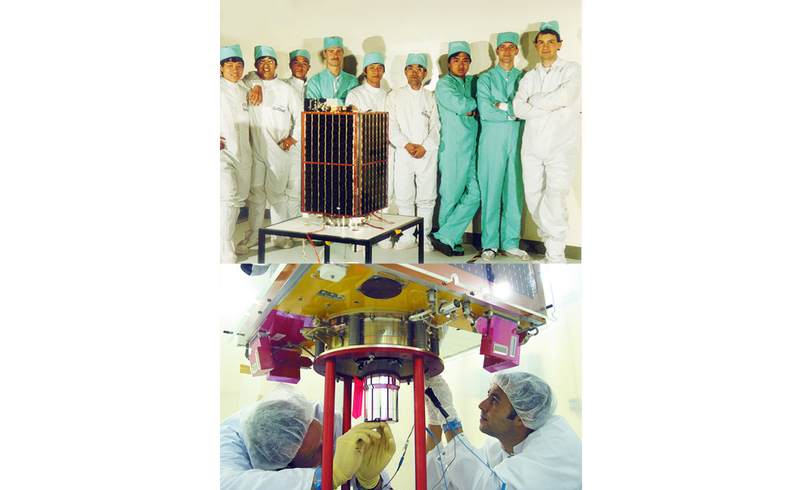 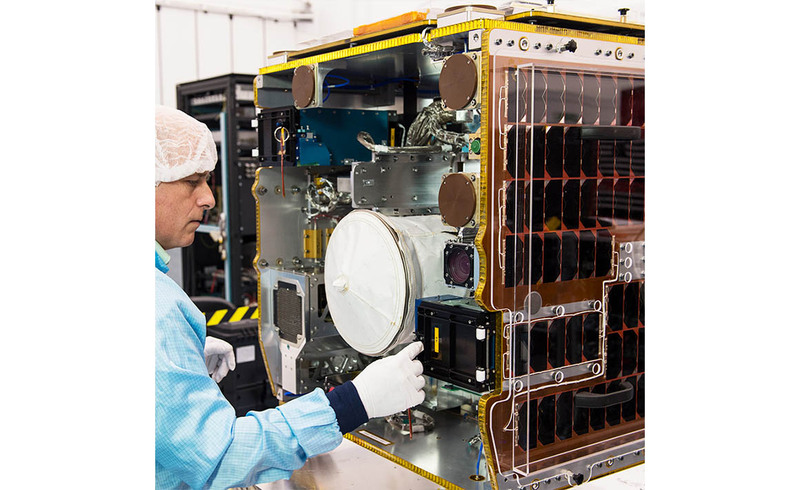 Pioneers of the use of new technologies on satellite products and services - executing market-leading small satellite missions ahead of others, clearly differentiating us from our competitors and satisfying our customers by meeting their expectations. 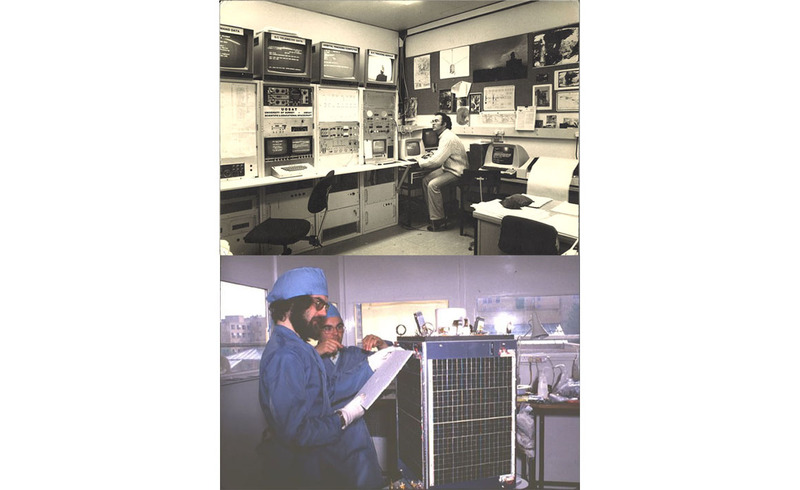 In the mid-1970s space was considered to be such a different environment to Earth that anything sent into the atmosphere needed to be specially designed and tested for the harsh conditions of space. 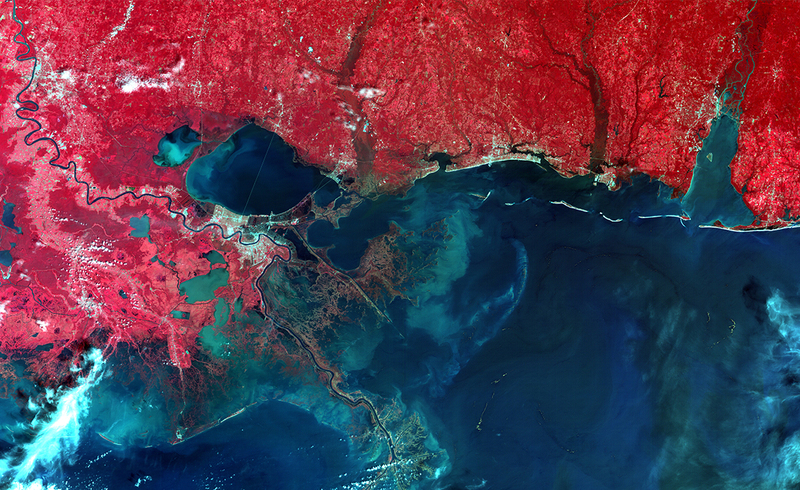 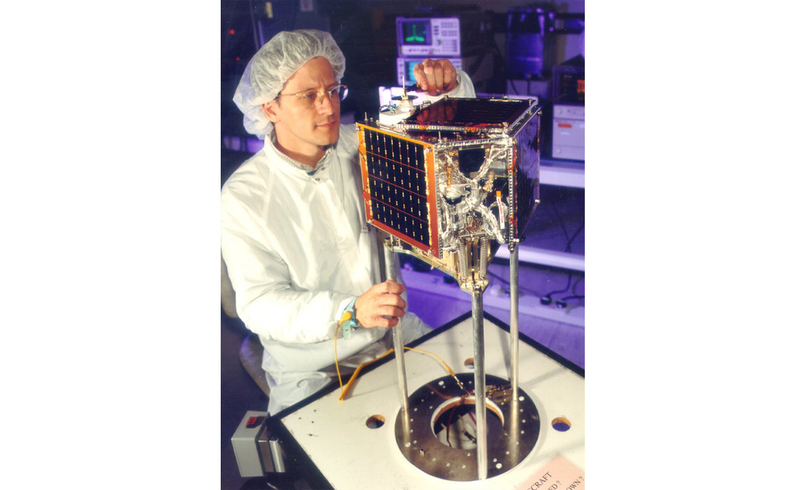 Naturally, this made building satellites incredibly expensive and time-intensive. 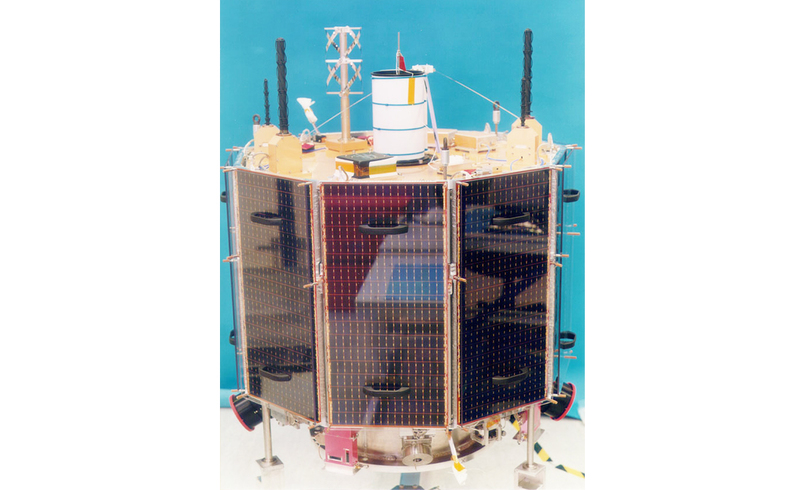 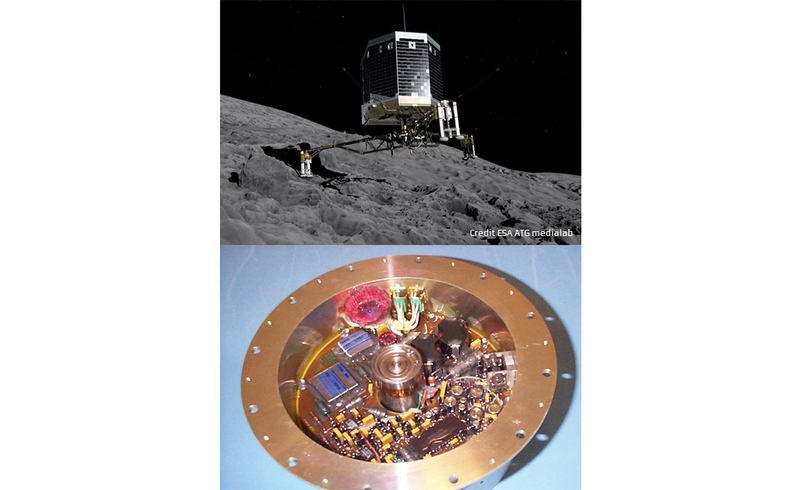 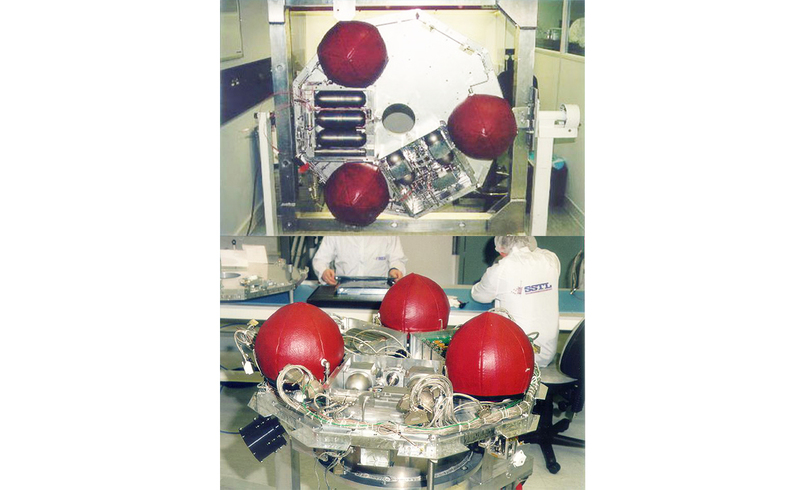 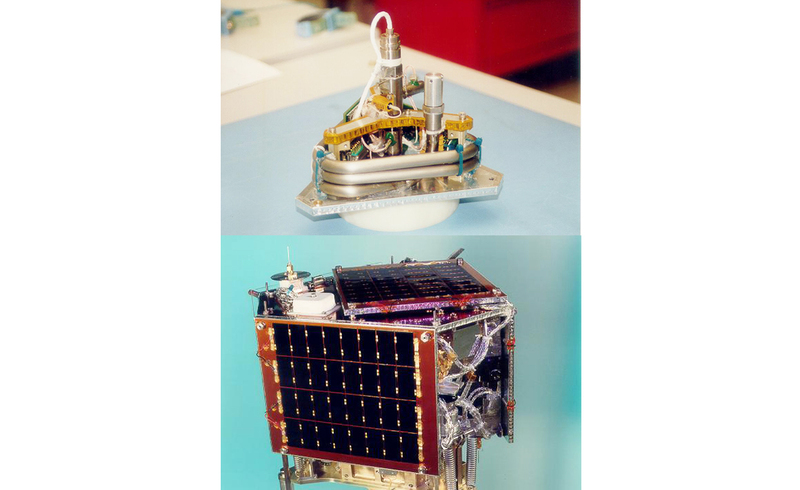 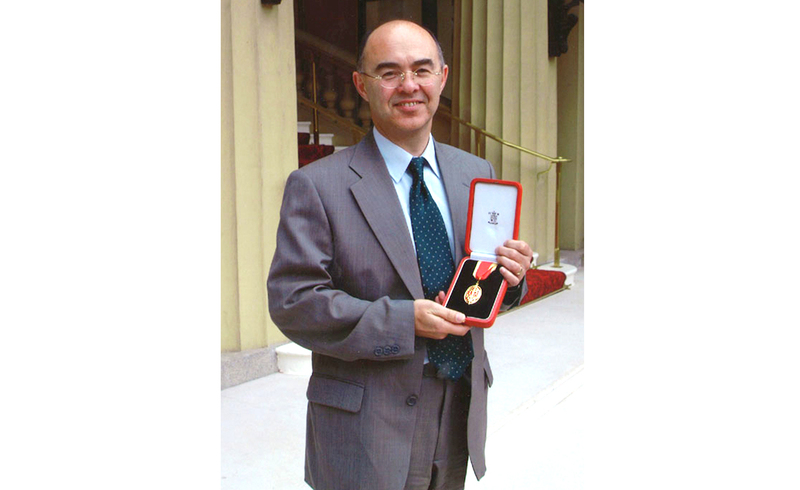 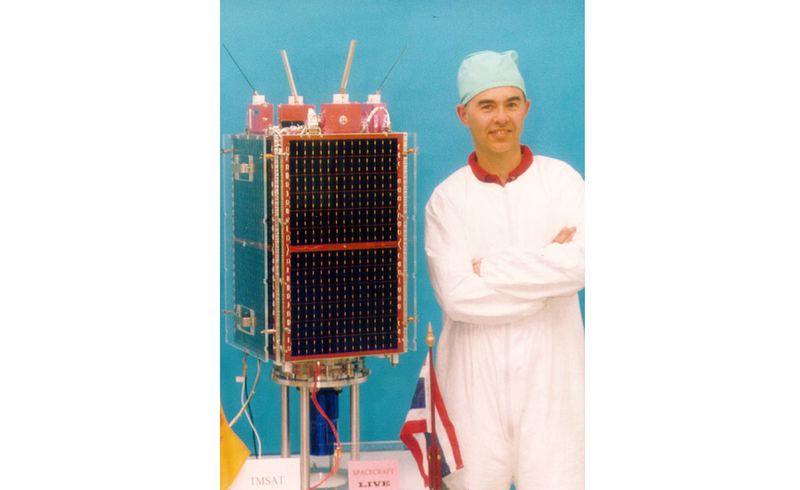 In the late 1970s, a group of aerospace researchers working at the University of Surrey, including a young Martin Sweeting, decided to experiment by creating a satellite using commercial off-the-shelf (COTS) components. 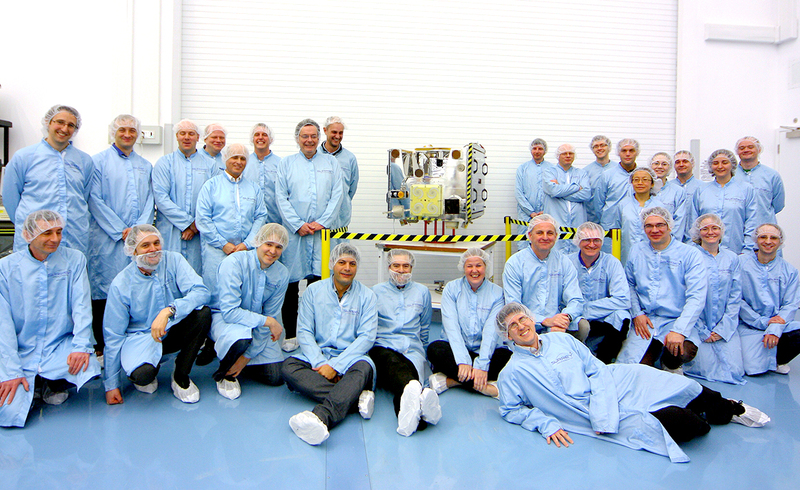 The idea was bold and audacious and the results were surprising. 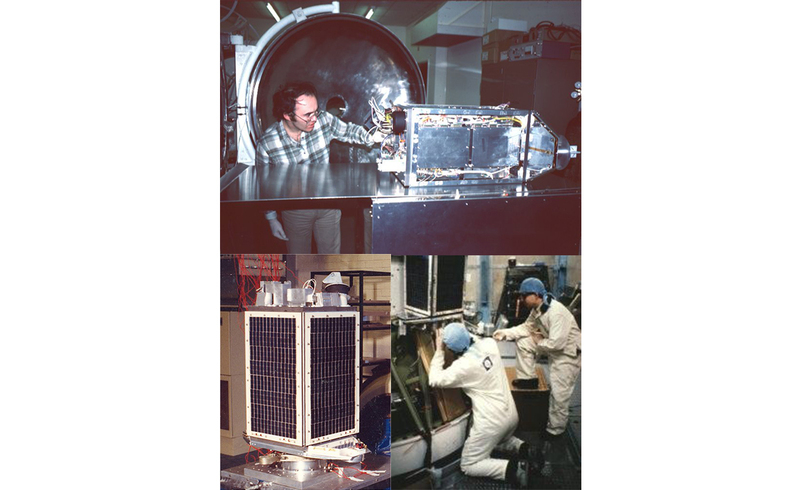 That first satellite, UoSat-1, was launched in 1981 with the help of NASA and the mission was a great success, outliving its planned three year life by more than five years. 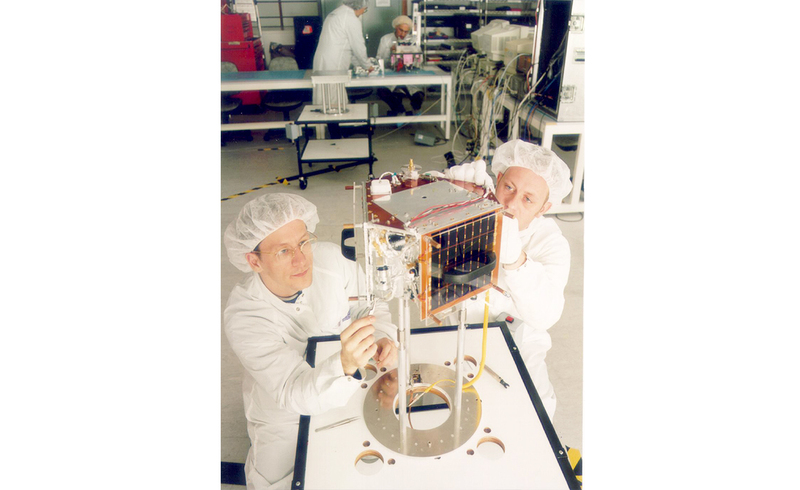 Most importantly, the team showed that relatively small and inexpensive satellites could be built rapidly to perform successful and sophisticated missions. 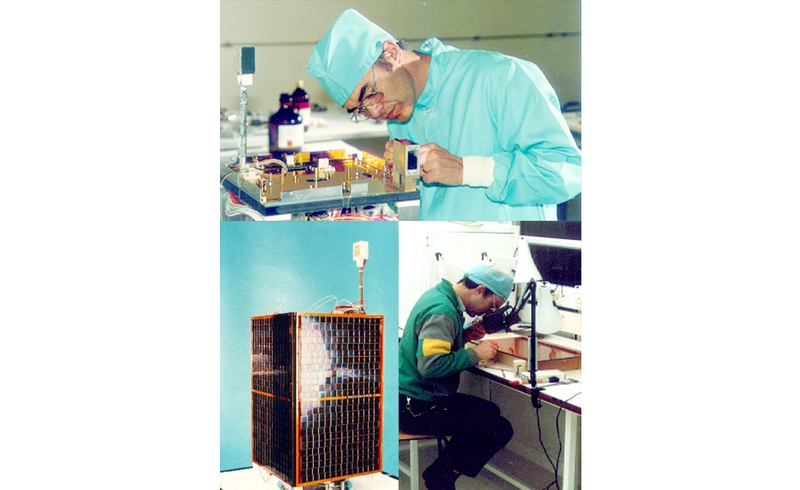 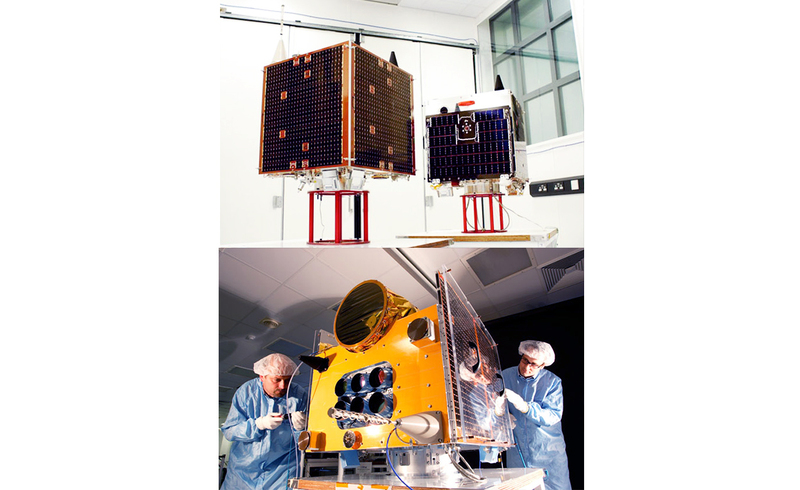 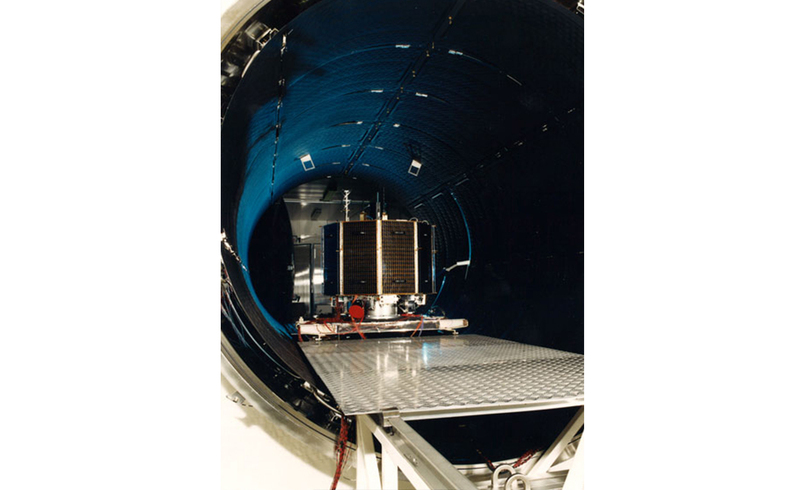 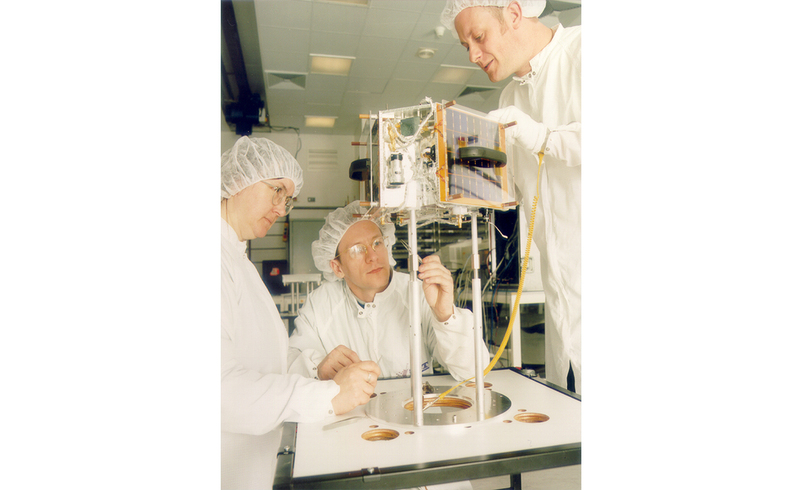 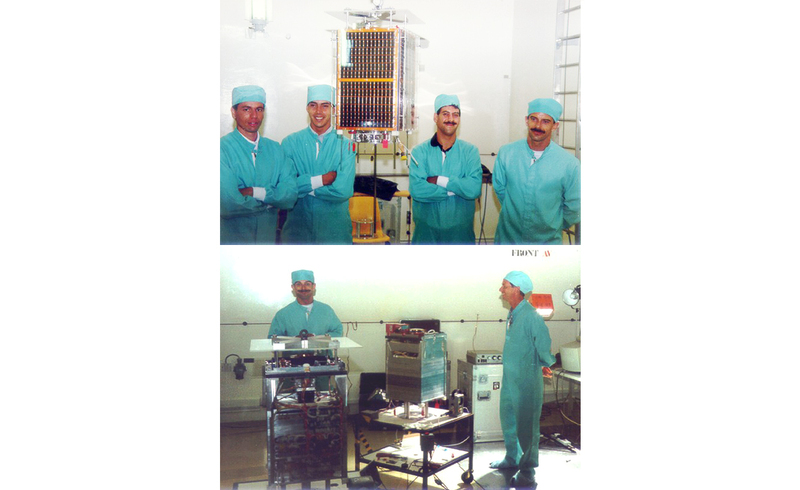 In 1985 Surrey Satellite Technology Ltd was formed as a spin-out company to transfer the results of research into a commercial enterprise. 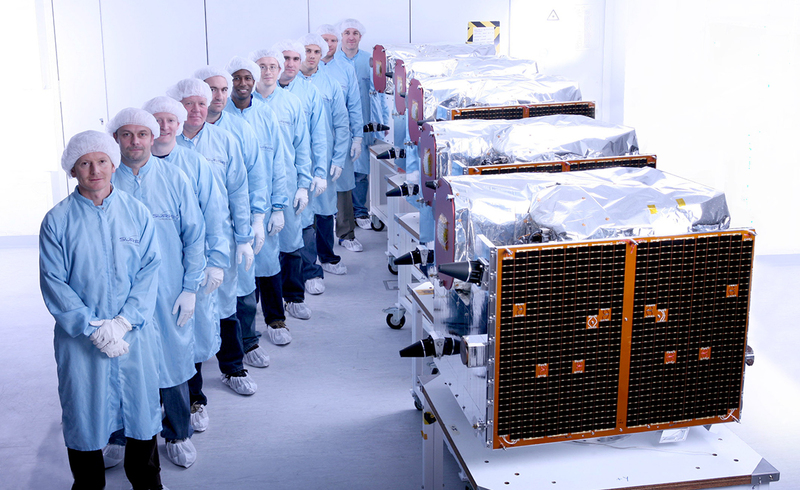 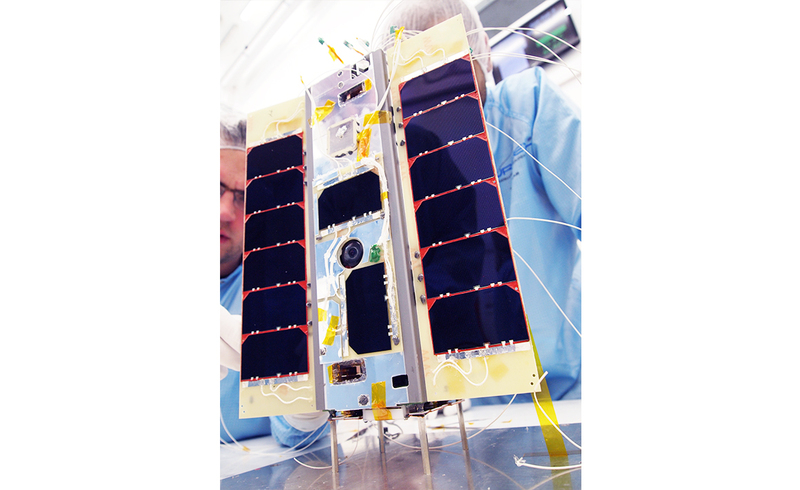 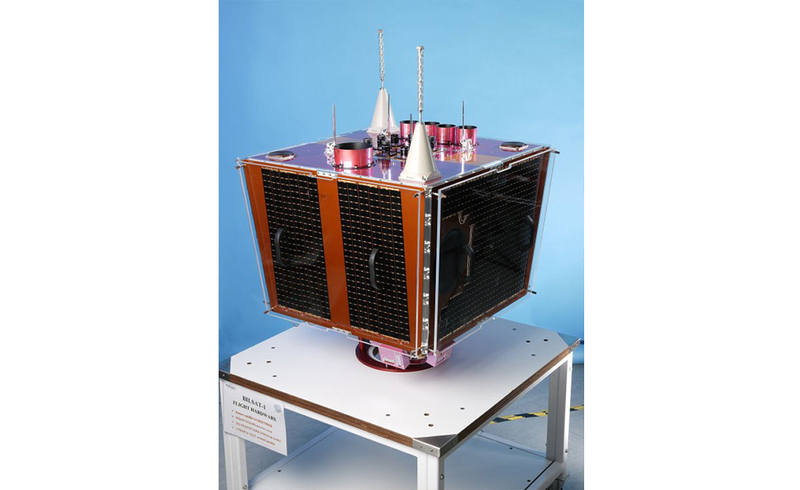 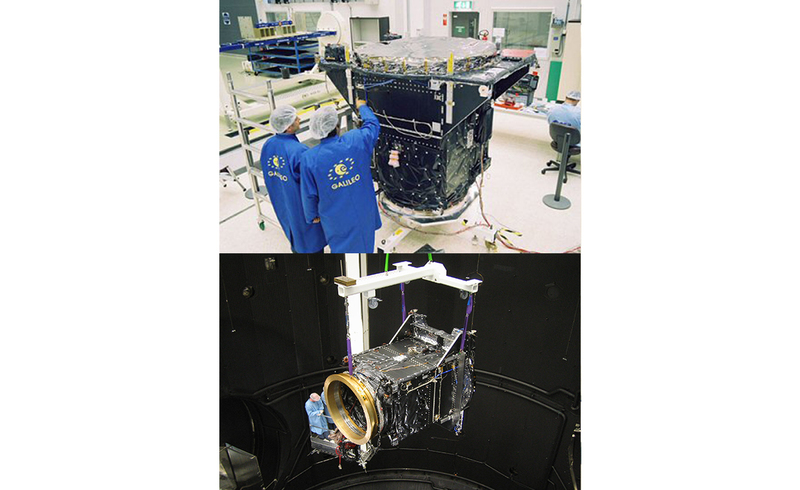 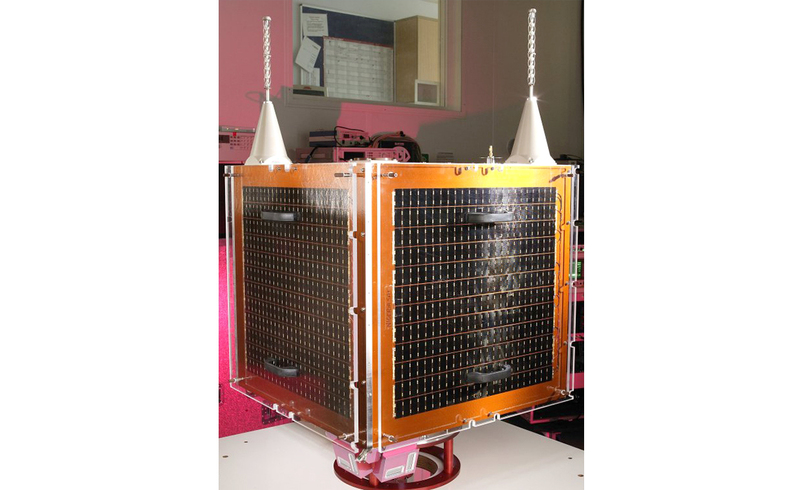 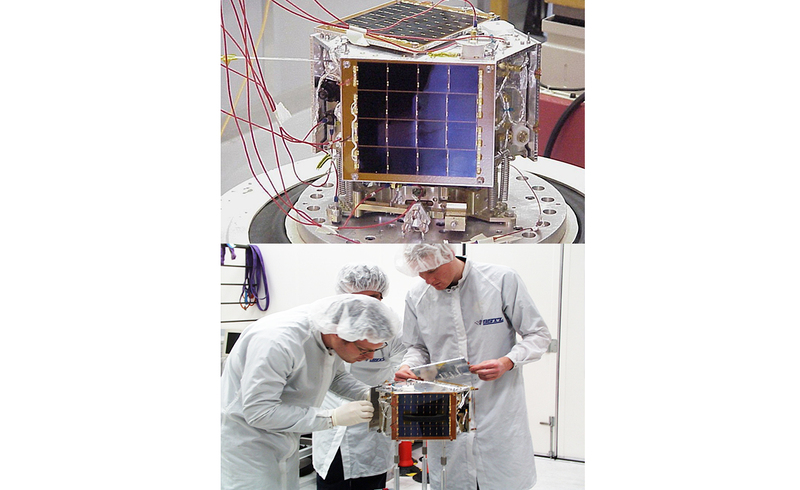 The growth of the company has accelerated, and our innovative approach to the design, build, test and operation of spacecraft has propelled SSTL to the forefront of the small satellite industry. 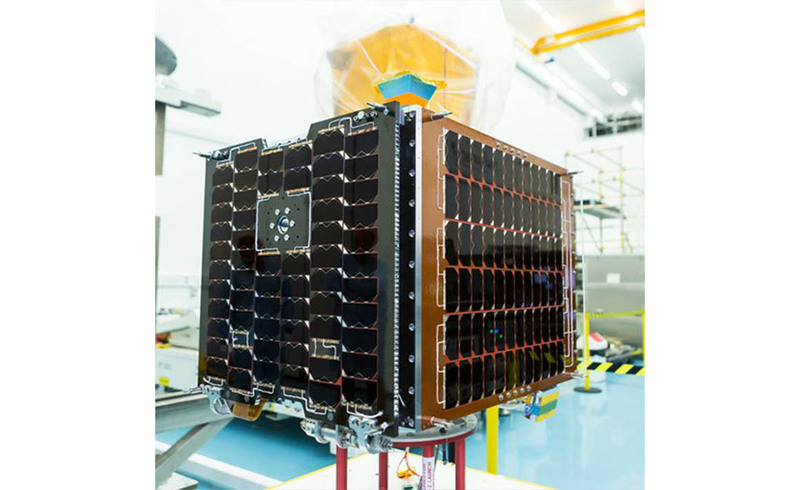 In 2009 Airbus bought the majority shareholding from the University of Surrey, allowing SSTL to fulfil its growth potential. 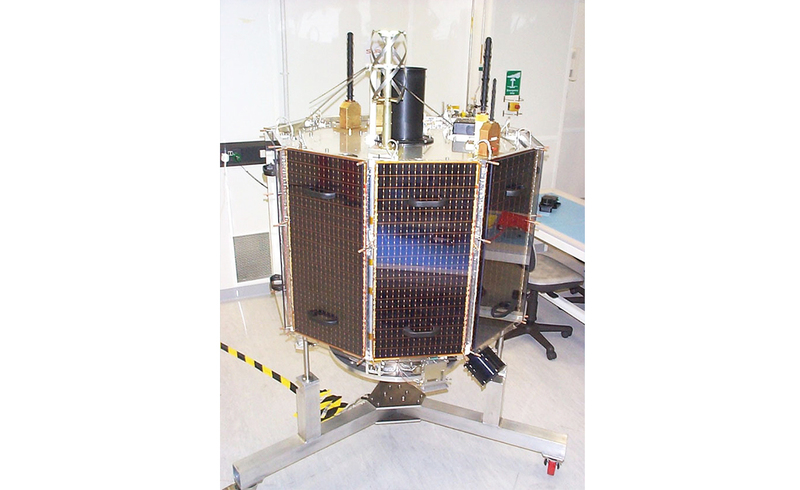 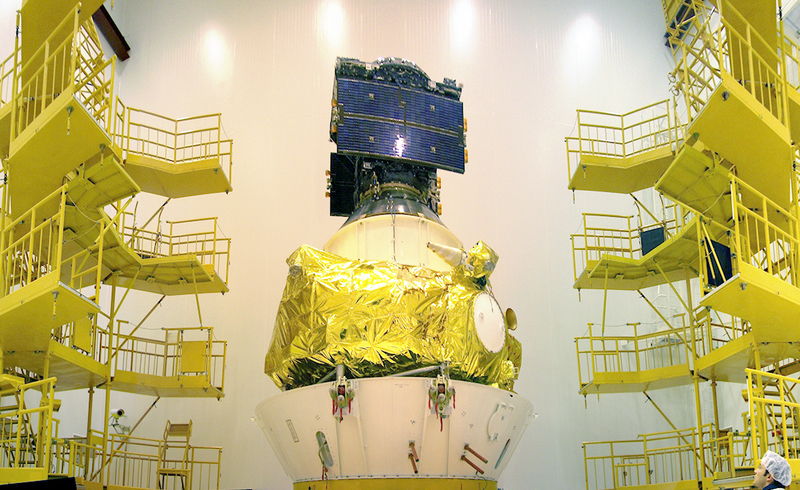 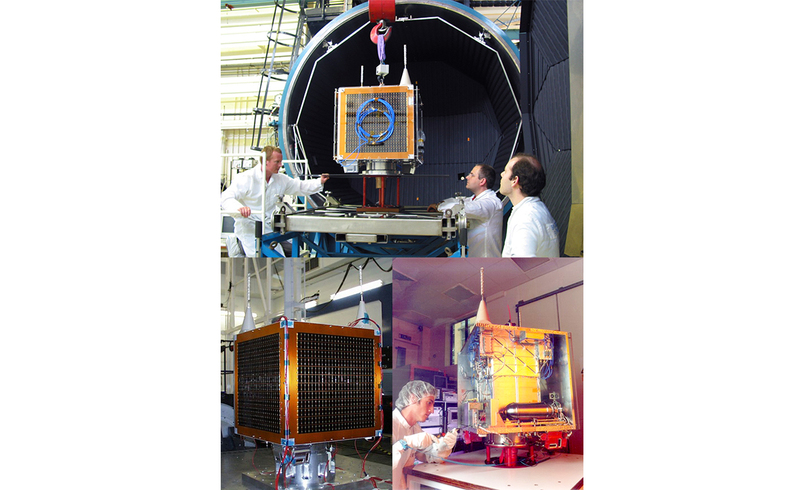 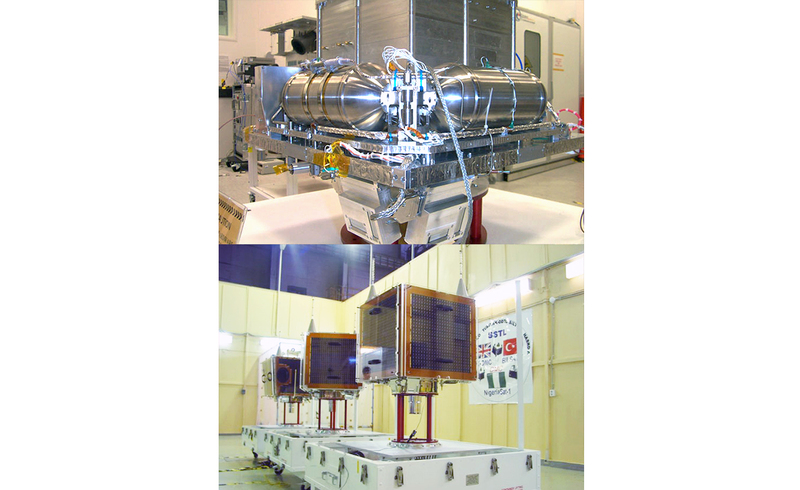 SSTL is an independent company within Airbus.